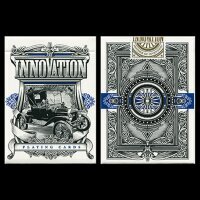 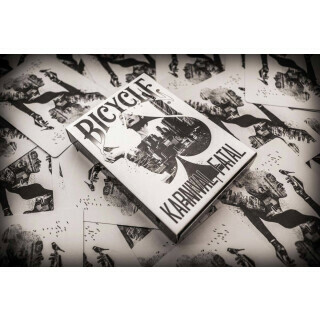 We are incredibly excited to announce a brand new addition to the Bicycle Karnival Deck range ? 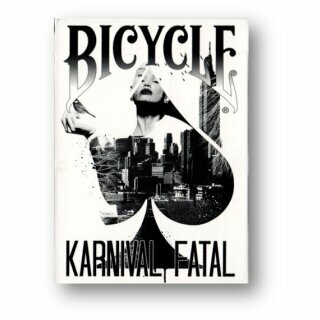 the BICYCLE KARNIVAL FATAL. 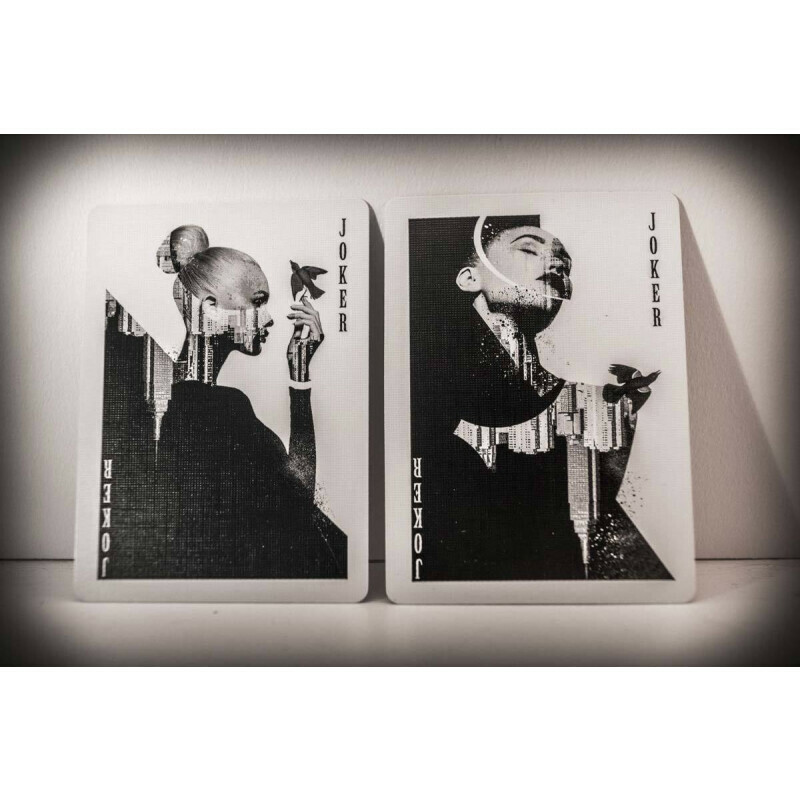 With a stark and crisp black and white design, this highly stylised look was created by acclaimed French artist Sam Hayles at Dose Productions. 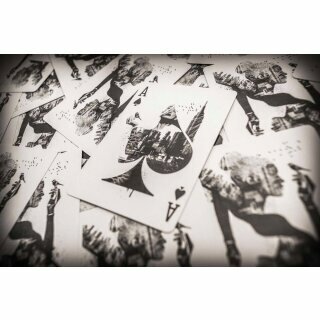 The incredible double exposure style is employed on an all new back design, Ace Of Spades, two beautiful Jokers and a stunning tuck case. 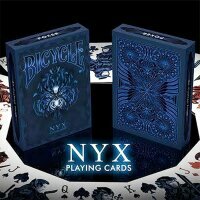 The deck also features a blank faced card, and a double backed card (for nefarious uses by magicians). 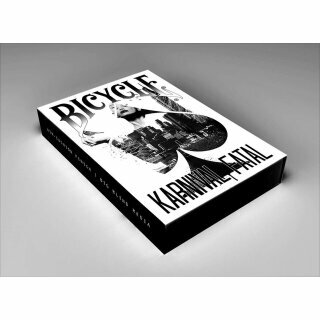 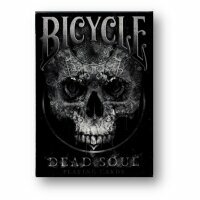 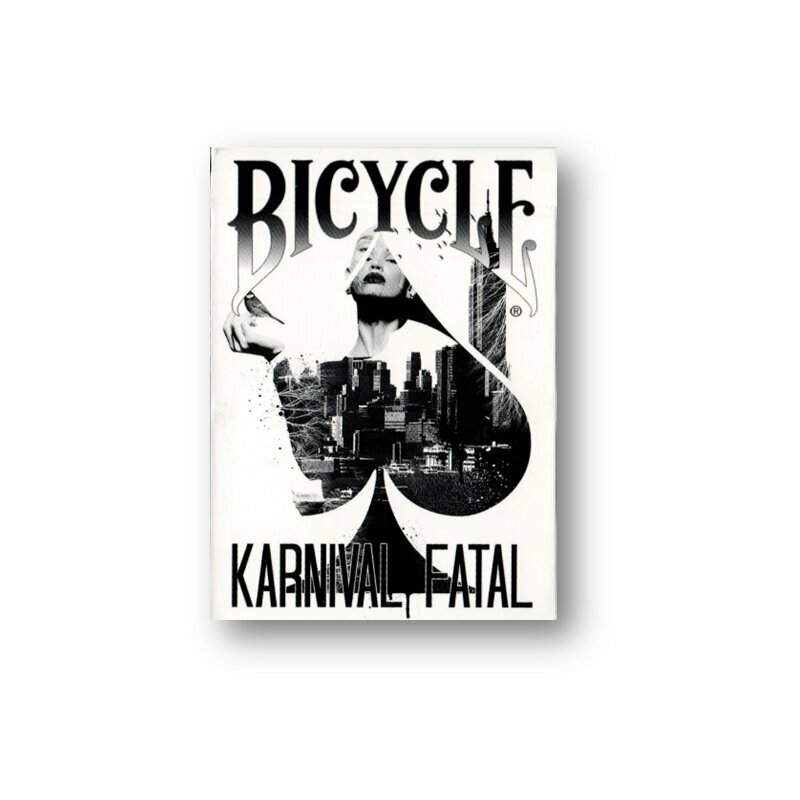 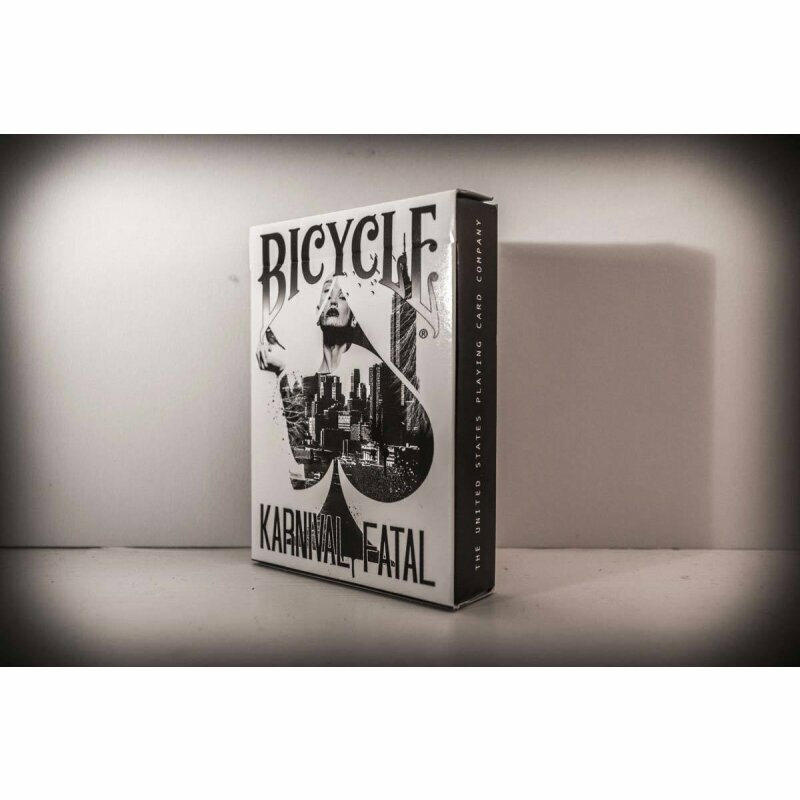 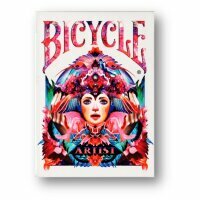 Brought to you by BigBlindMedia, the Bicycle Karnival Fatal Deck has the USPCC world famous Air Flow Finish for superb handling and unparalleled durability, and is printed on a beautiful stock.